The Immaculate Collection is a greatest hits album by American recording artist Madonna, released on November 9, 1990 by Sire Records. It contains new remixes of fifteen of her hit singles from 1983 to 1990, as well as the new tracks "Justify My Love" and "Rescue Me". Its title is a loose pun on the Immaculate Conception, the conception of the Virgin Mary without the stain of original sin (Madonna was raised as a Roman Catholic). The extended play The Holiday Collection was issued in Europe to accompany the compilation and the re-release of the single "Holiday". It is the first album ever to use the audio technology QSound. "Justify My Love", the album's first single, became Madonna's ninth number-one hit on the US Billboard Hot 100, and was one of her most controversial singles due to its sexually explicit music video. "Rescue Me" was released as the second single and became the highest-debuting single on Hot 100 by a female artist at that time, entering the chart at number fifteen and peaking at number nine. 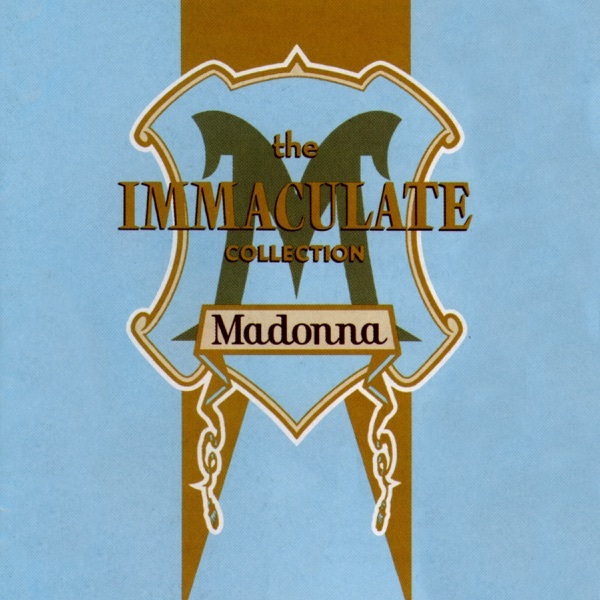 The Immaculate Collection became Madonna's second album to be certified diamond by the Recording Industry Association of America for shipments of over ten million copies in the United States. It also spent the second highest number of consecutive weeks at number one for a female solo artist in the UK, being at number one for a nine-week stint. The album has sold 30 million copies worldwide, making it the best-selling compilation album by a solo artist and one of the best-selling albums of all time..